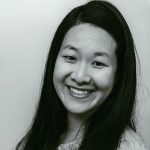 Published Apr 12, 2017 By Julia 7 CommentsThis post may contain affiliate links. 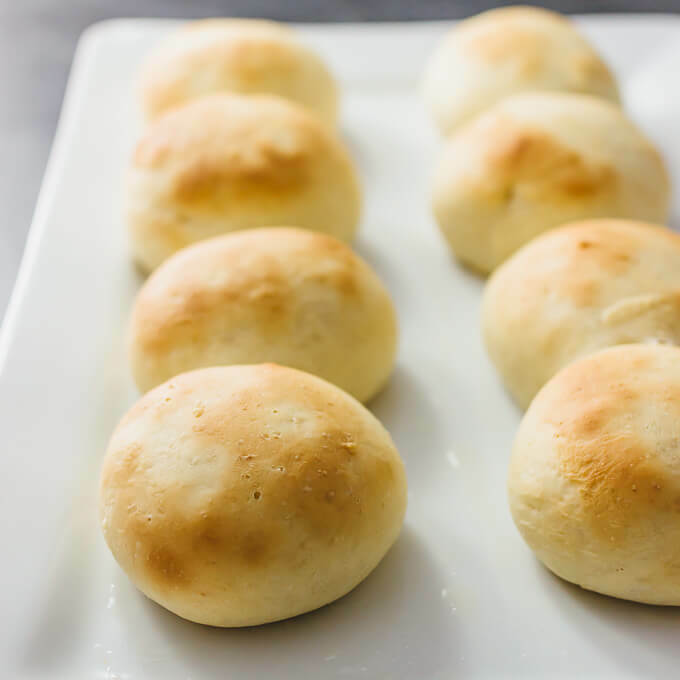 These are the best homemade dinner rolls I’ve ever had — all you need is this easy and quick recipe to make a small batch of soft and fluffy dinner rolls. 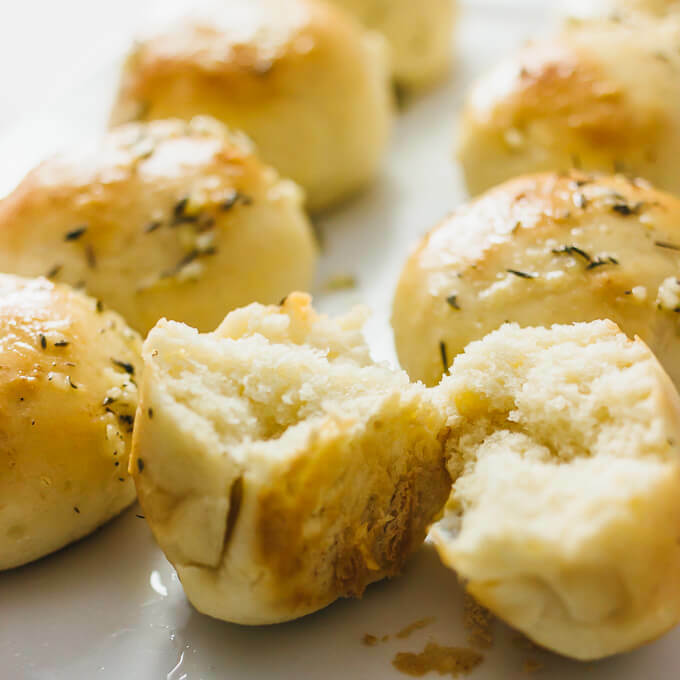 I mostly cook for two (myself and Mr. Savory Tooth) and while I usually love to have leftovers to munch on, there are some things that I rather eat fresh, such as homemade dinner rolls. That’s where this small batch dinner rolls recipe comes in: the recipe makes only eight small fist-sized rolls. Eight rolls are enough for two people eating rolls as dinner portions, or for four people eating rolls as sides. Your choice, and either way, you won’t end up with any leftover dinner rolls to contend with. This also means that you’ll have more room to stuff down other delicious foods. 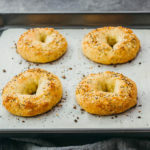 This recipe uses instant yeast, not active dry yeast, which means that you don’t need to proof the yeast by dissolving it with sugar in warm water. 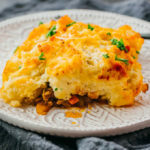 Using instant yeast saves you a bit of time by skipping the proofing step, and it means you can combine the yeast directly with dry ingredients, which is also how I make my Chicago deep dish pizza recipe. 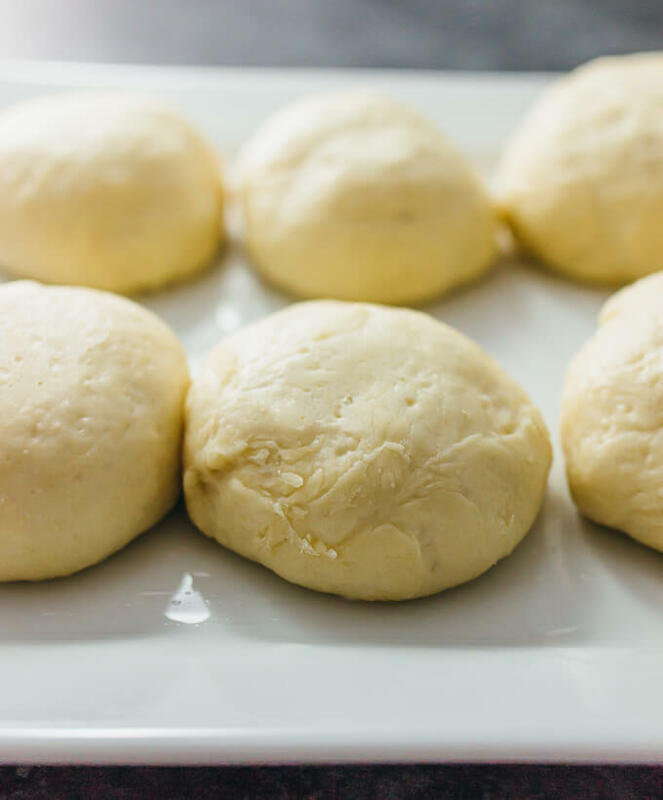 Instant yeast doesn’t mean that the rise time is negligible; you will still need to wait at least an hour for the dough to rise and double in size. Rise times will be different for everyone, as it depends on temperature and humidity. 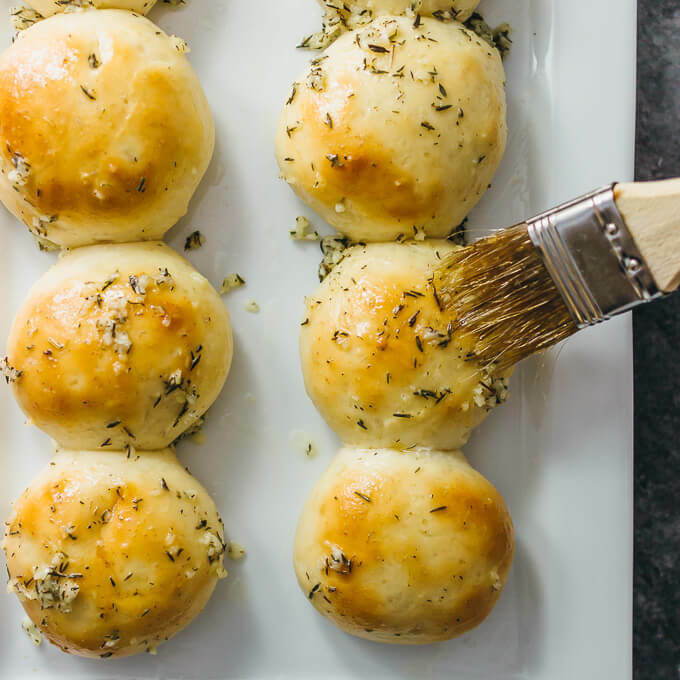 I love how easy it is to make homemade dinner rolls. My recipe uses as few ingredients as possible, and it comes down to just flour, milk, butter, yeast, and a bit of salt and sugar each. 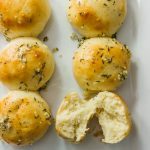 Quite simple, and it makes dinner rolls that are very fluffy and soft. Kneading becomes trivial if you use a food processor or stand mixer with kneading attachment, or you can knead by hand. Mr. Savory Tooth raves about my garlic butter topping. 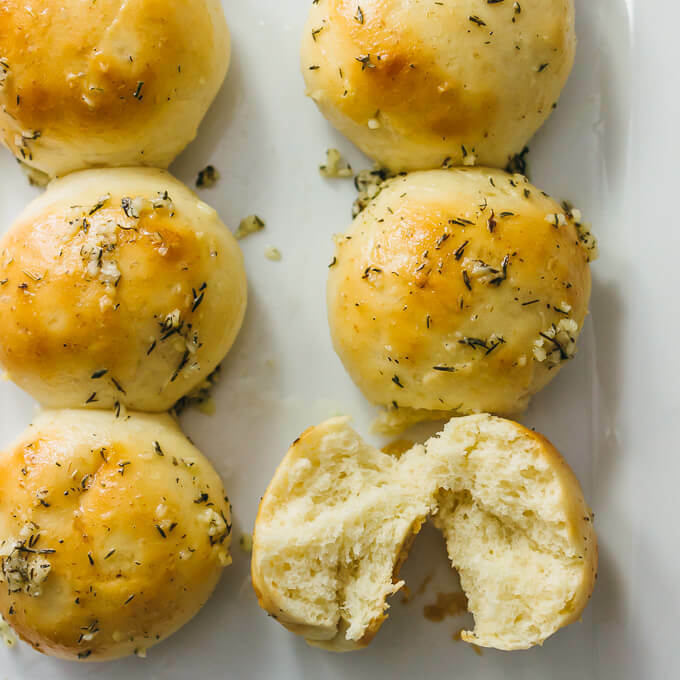 There isn’t much to it, just minced garlic, dried thyme, and butter, but it’s crazy good with these dinner rolls. We’ve thought about using alternate toppings from our growing collection of spreads, such as chipotle onion mustard or chocolate sesame spread, but we keep coming back to this garlic butter topping. It would go great with my homemade focaccia recipe as well. Add milk and butter to a microwave-safe bowl. Microwave until butter melts, about 2 minutes. In a food processor bowl or stand mixer with dough attachment, combine and mix 1 cup of flour, sugar, yeast, and salt. If you plan to knead the dough by hand, you can use any bowl. Pour the milk-butter mixture into the food processor bowl. Select the kneading option and process until combined, or you can knead by hand. 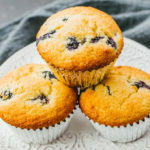 Gradually add more flour in 1/4 cup increments or less until the dough becomes slightly sticky and soft, scraping down the sides of the bowl if necessary. Prepare a greased baking dish. It should be large enough to fit 8 rolls, about 12 x 18 inches for a rectangular tray. Divide the dough into 8 equal pieces. Form each piece into a ball and place on the baking dish in 2 rows of 4. Cover with plastic wrap and let rise until it has doubled in volume, about 1 hour and 30 minutes. Bake at 375 F until lightly golden, about 12 minutes. While waiting for the rolls to bake, combine all topping ingredients in a small bowl. 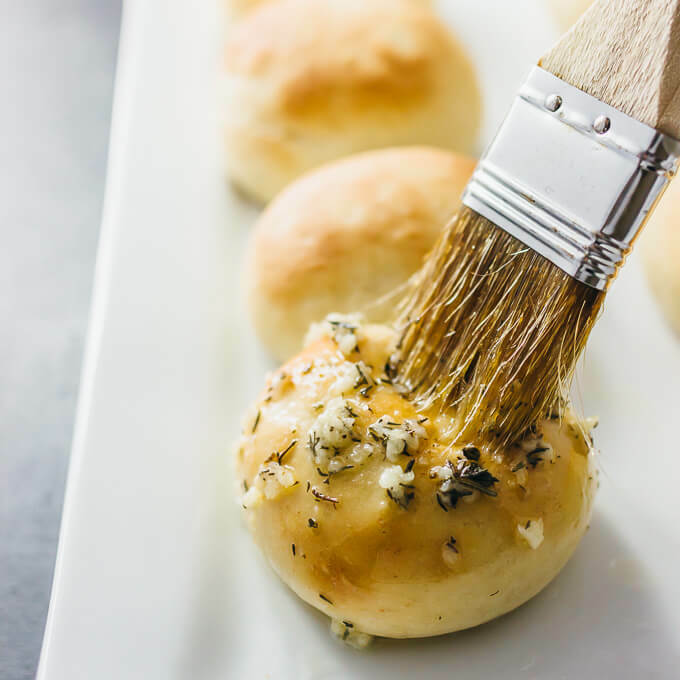 When the rolls are done, brush them with the topping. Serve immediately while warm. I made these and they came out great! Even left half the batch overnight and baked the next day. The only problem was with my first batch the crust did not golden, so I just broiled it for a minute to give it that color. The second batch I baked a little longer (accidentally forgot it in the oven) and it came out a beautiful color. That’s great, Jane! Thanks for taking the time to share your feedback. Wondering how the quality of the rolls would be affected if prepped late the night before and left to sit overnight. In the morning, wake up, put on the coffee, pre heat the oven, and bake. Sounds so appealing, just a bit concerned. I make my rolls for Sunday dinner using the overnight refrigeration method. It works every time. I take them out of the frig before I leave for Sunday School, and when I get home after the preaching service they have risen nicely. Preheat oven, pop them in and the aroma of fresh baked rolls is soon filling your kitchen. I love the fact that you dinner rolls have garlic as a feature ingredient. I am so used to plain dinner rolls, so this is something that would totally tickle my palette.